Bring your laptop for this great ChamberMaster focused training designed for the members of MACE. Malcom “Chap” Chapman is president and founder of the Chapman Group, an organizational communications-consulting firm that offers retreat facilitation, strategic planning, coaching, seminars, and keynote addresses to organizations and businesses. He is a former U.S. Marine Corp Officer and he served three terms as Councilman for the City of Rapid City. Chap has worked in professional sales and as a consultant to the Center for Naval Analysis in Washington D.C. 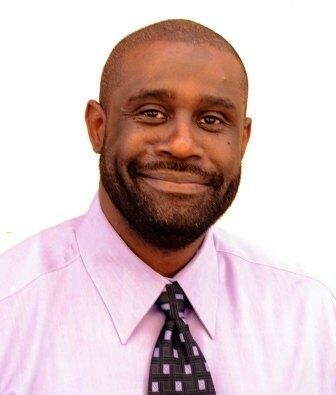 He is an active National League of Cities advocate, participant, and presenter. Chap holds a Masters’ Degree in Public Administration and was awarded the 2008 South Dakota Municipal League Excellence in Municipal Government Award. He was recently selected as a 2015-2017 Bush Fellow, around his work in community leadership and capacity building. People are hungry for exciting and meaningful work. As employment expectations evolve, the work experience will change from “me” to “we.” In the future, individuals at all levels of public and private organizations will take risks and make decisions. Teamwork and imagination will be the rule, not the exception. Diverse teams will learn to adapt, embrace, and move forward from change. More importantly, teams will realize that to true growth is found in the art of thinking. This speech is about building community through authentic relationships within a diverse workplace. This is the hard work of being an excellent organization. When it clicks, the result is a seamless experience for internal and external customers. The future is now and the benefits can be realized today. What would you attempt if you knew you could not fail? Tracey has reinvented the context of her life countless times because change is necessary for growth. Her latest book, Spark: Igniting the Greatness Within, shares the five keys necessary to fuel your passion and raise the bar. Learn the tools and mindset needed to help encourage risk and uncover your entrepreneurial attitude. Life is best lived when you are dialed into your unique purpose and creating a tremendous legacy. Author, speaker, veteran, and in-demand international leadership expert, Tracey C. Jones is the President of Tremendous Leadership. She is passionate about lifelong learning, and her career spans top positions in four major industries from the military to high tech to defense contracting and publishing. 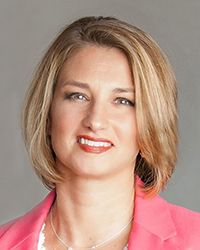 She is a graduate of the United States Air Force Academy, a decorated veteran who served in the First Gulf War and Bosnian War, earned an MBA in Global Management, and is completing her doctoral dissertation in leadership. Tracey is also a faculty member of the prestigious Institute for Organization Management (IOM), was awarded a Doctor of Humane Letters (honorary Ph.D.) from Central Penn College, the Business Achievement Award by the West Shore Chamber of Commerce, and The Foundation for Enhancing Communities (TFEC) Award celebrating women in philanthropy. Bill Blazer spent nearly 27 years at the Minnesota Chamber of Commerce, retiring in September 2018 as senior vice president of public affairs and business development at the Minnesota Chamber. In that capacity, he most recently directed the Minnesota Chamber Foundation and its Center for Workforce Solutions. He also lead the Chamber’s work on immigration reform. Blazer represented the Minnesota business community on several task forces and study groups including the U.S. Chamber of Commerce’s Labor Relations Policy Committee. He is a past member and chair of the board of the Minnesota Governmental Relations Council. Blazer has also served in a leadership capacity for Minnesota’s P16 Education Partnership, the Minnesota Health Data Institute, the Citizens League, Metropolitan Economic Development Association and the Lake Calhoun Sailing School. He is immediate past-president of the Loppet Foundation Board of Directors. Prior to joining the Chamber, he was manager of government affairs for Target Corporation from 1987-1992. Before working for Target, Blazer was a freelance public policy analyst, specializing in state and local fiscal policy, economic development and telecommunications. Blazer has a B.A. in political science from Northwestern University and an M.A. in public affairs from the Humphrey Institute of Public Affairs, University of Minnesota. Bill's presentation will deal with Immigration issues. What is driving increased immigration to the upper Midwest? What role do immigrants and refugees play in our economy? Why are they important to development and growth? How can we be part of the immigration fix? Learn about facts and solutions that will help de-escalate rhetoric and advance policies that work for our communities. David Minor is the president and CEO of the Eau Claire Area Chamber of Commerce. He is a Wisconsin native, has been the chief staff member at the Superior-Douglas County chamber since 1996, previously served on the board of Wisconsin Manufacturers & Commerce (the statewide chamber), and is the past board chairman of both the Wisconsin Chamber of Commerce Executives and the Mid-America Chamber Executives. He is a graduate of the U.S. Chamber of Commerce’s Institute of Organizational Management. Some of his skills include coordinating organizational activities, including public affairs, strategic planning, economic development, programs, membership and financial management..
Ken Warner was named President of the Willmar Lakes Area Chamber of Commerce on October 6, 1997. The Willmar Lakes Area Chamber has 575+ members doing business in Kandiyohi County. The Willmar Lakes Area Chamber of Commerce has established itself as a significant leader in regional and State affairs. Prior to the Willmar Lakes Area Chamber of Commerce position, Ken was the Chief Executive of the St. Cloud Area Chamber of Commerce for two years; the Willmar Area Chamber of Commerce for eight years; and the Windom Area Chamber of Commerce for three years. October of 2014 was the start of Warner’s 25th year of serving the Willmar Lakes Area Chamber of Commerce as its President. Ken has been active in the Chamber profession serving as President of MCCE (Minnesota Chamber of Commerce Executives) in 1993; serving two (2) three terms on the Board of Directors for MCCE; serving a term on the Board of Regents for the U.S. Chamber Institute for Organization Management and serving as the Chair in 2001. An active board member in several community organizations, Ken also provides ongoing leadership within the Willmar Lakes Area community. Ken and his wife, Janine, have two grown children and four grandchildren. 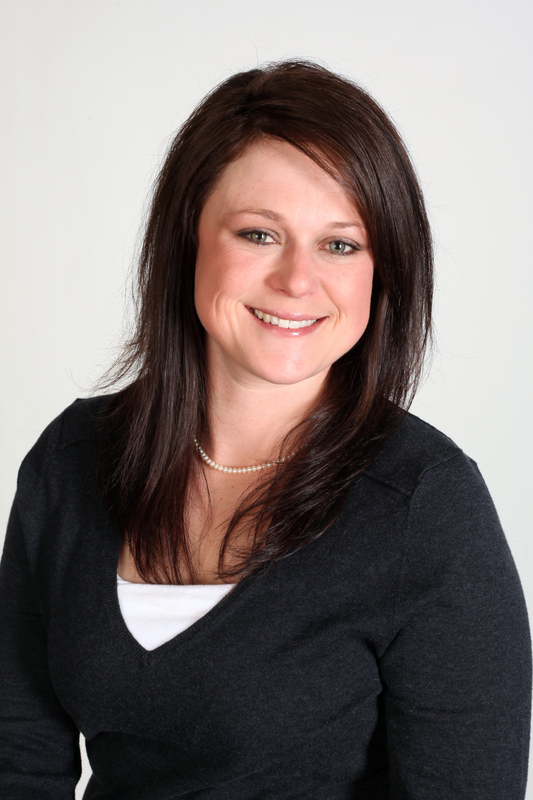 Melissa (Missy) Frame has been serving customers with her expertise Association Management Software for over 10 years. As a Customer Success/Trainer at GrowthZone, she is passionate about helping customers understand and incorporate technology that will help them succeed. In her 10 years with ChamberMaster she has assisted in many departments and has a great understanding of our customers needs. Those who work with Missy admire her ability to solve problems for customers and co-workers with thorough and timely responses. She appreciates quiet time at home with her family and pets or enjoys a long ride on her motorcycle. Tara Lea is the Executive Director of the Fremont Area Chamber of Commerce in beautiful Fremont, Nebraska, a town of 25,000 people and a Chamber with nearly 600 members. Tara began her career in the Chamber industry in 2012 as the President of the Ralston Area Chamber of Commerce, a smaller Chamber in Nebraska with 275 members. Tara’s experience with both a small and medium sized Chamber has given her the opportunity to experience the highs and lows (of course many more highs than lows) that a number of her colleagues may deal with on a daily bases. Tara is a people person and a curious learner who happily takes on new challenges including ways to get volunteers excited to donate their time to Chamber efforts. Since taking on her current role almost two years ago she has increased the volunteerism in her Chamber from around 30 people to now over 3,000! Okay, that is a lie but sounded really awesome and probably makes you want to join in on her session! In all honesty time is money and a precious treasure to so many of our members. Join Tara for a round table discussion as we brainstorm best practices to encourage our members to each give us just a little more of their beloved time to help take all of our Chambers to the next level!! The Sioux Falls Area Chamber of Commerce is the regional leader in developing strategies and programs that foster a prosperous business climate and economic growth in the region. The Chamber functions as the collective public policy voice of the Sioux Falls business community, provides a place for business representatives to network, and seeks to increase tourism and event activity in Sioux Falls through the Convention and Visitors Bureau. The Chamber is the largest business organization in South Dakota – with a membership composed of more than 2,000 businesses and their 84,000 employees. Jason has served as the President/CEO of the Sioux Falls Area Chamber of Commerce since February, 2017. He is a Certified Economic Developer, and holds an MBA from the University of Nebraska – Lincoln. Jason is a graduate of the US Chamber’s Institute for Organization Management and Oklahoma University’s Economic Development Institute. He is an active member of the International Economic Development Council, the Association of Chamber of Commerce Executives, and the U.S. Chamber of Commerce. 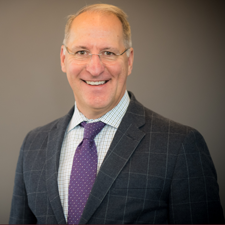 He serves on the boards of the US Chamber Midwest Institute for Organization Management, and the Mid-America Chamber Executives. In 2015, Jason was selected as one of Development Counsellors International, “40 Under 40 – Rising Stars in Economic Development”. 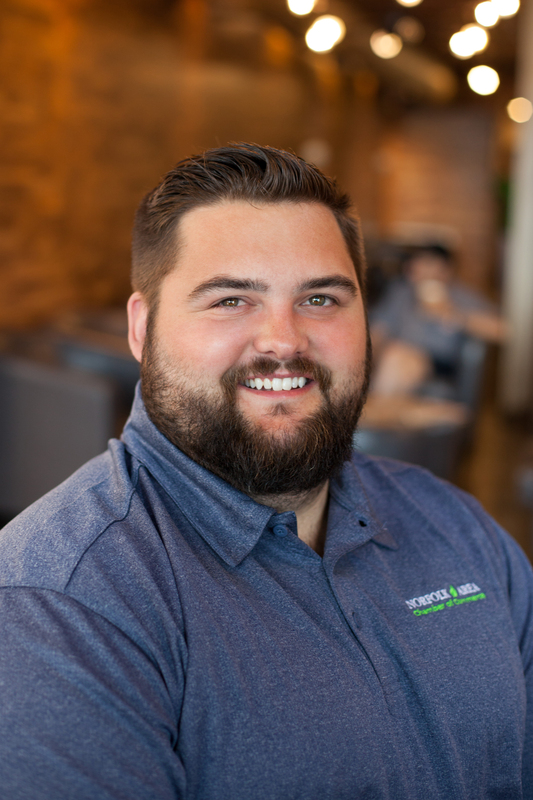 Prior to moving to Sioux Falls, Jason was the President of the Hutchinson (Kansas) Chamber of Commerce for four years, and the Director of Business Development for the Lincoln (Nebraska) Chamber of Commerce for five years. Jason also has professional experience in chemistry, technology transfer, and business plan development. He is an avid runner and lives in Sioux Falls with his wife, Sandy, and their two children, Bennett (5 yrs old) and Sadie Louise (2 yrs old). Mike Johnson holds the Honeywell James J. Renier chair in Security Technologies, is a Senior Fellow and the Director of Graduate Studies at the Technological Leadership Institute at the University of Minnesota. He is responsible for leading the Master of Science in Security Technologies degree program and providing thought leadership in the areas of cyber security and critical infrastructure protection. Johnson has more than 25 years of professional experience in security risk management, business resilience and enterprise fraud. 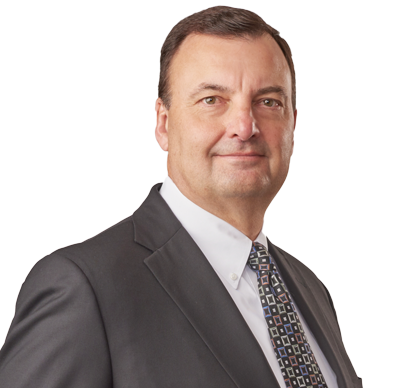 Prior to joining the University of Minnesota, Johnson was SVP, CISO and Operations Risk Director at Bremer Bank, the IT Director and Compliance Officer for Dean Financial Services, and an FDIC bank examiner. 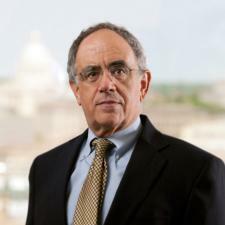 In addition to his contributions to the University of Minnesota, Johnson is on the board of directors’ IT committee for Fairview Health Services, Vice President of the Minnesota Infragard Executive Board, Board member for the Upper Midwest Security Alliance (UMSA) and Chair the UMSA Student360 conference, and is a founding advisory board member for the Cybersecurity Summit. Johnson has a Master of Science in Security Technologies from the University of Minnesota and holds a CISM from ISACA. 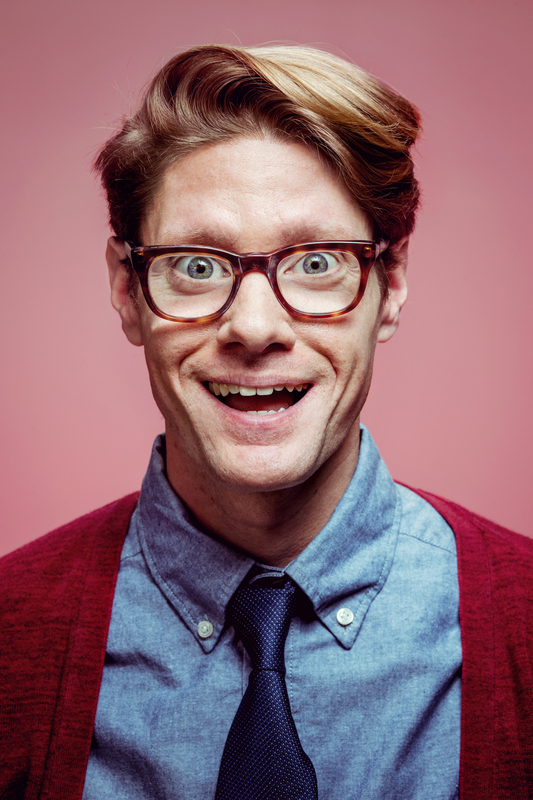 David Owen grew up in Rapid City, South Dakota and is a University of South Dakota alumnus. Owen began his chamber work as assistant manager with the Aberdeen Chamber of Commerce, went on to manage the local chamber in Pittsburgh, Kansas and then spent 11 years at the Missoula Chamber of Commerce in Montana. In October of 1992 he was selected as President of the Montana State Chamber, and in November of 1998 he became the President of the South Dakota Chamber of Commerce & Industry. 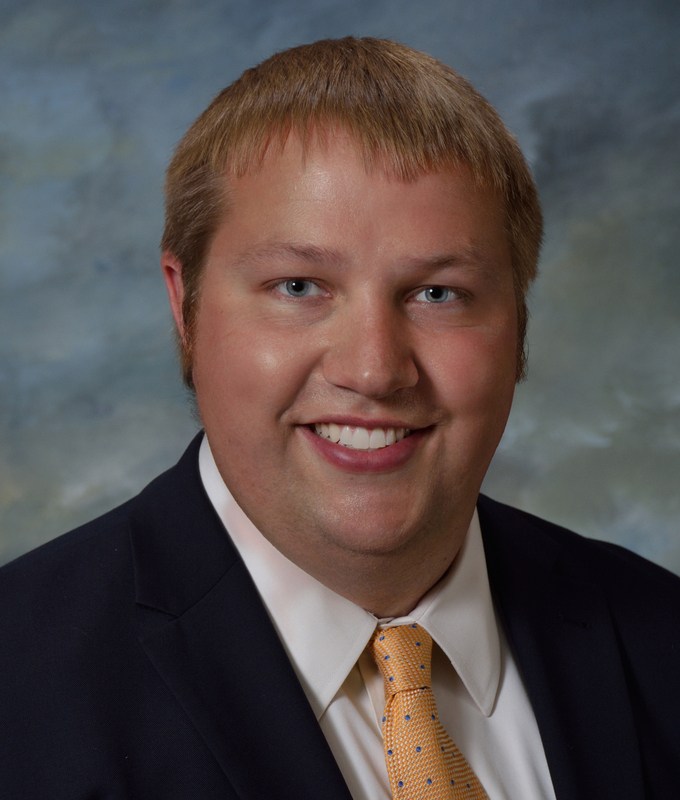 Owen serves as the lobbyist for the South Dakota Chamber of Commerce and Industry, is the Chamber’s policy analyst and is the author of “Capitol-ism”, the Chamber’s legislative update. He has wide-ranging political experience including an unsuccessful run for Mayor of Missoula. David has found more success with statewide ballot issues including leadership roles in four successful campaigns in Montana and three in South Dakota. 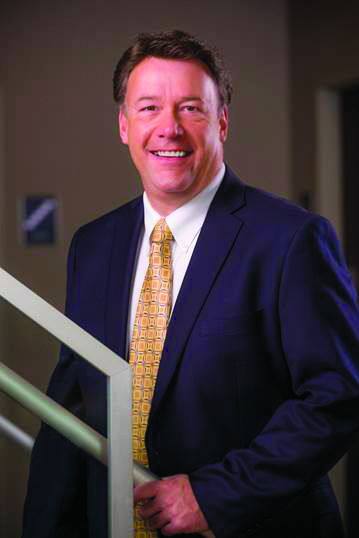 Arik Spencer is the current President & CEO of the Greater North Dakota Chamber of Commerce. 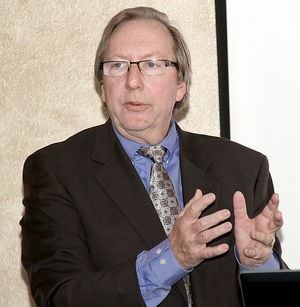 Prior to his position here he was the Executive Vice President for the North Dakota Motor Carriers Association where he was directly responsible for all functions of the organization including membership services; fiscal management; government relations; event management; personnel management, and implementation of the organization's strategic plan. He is a strong leader with non profit and government experience. 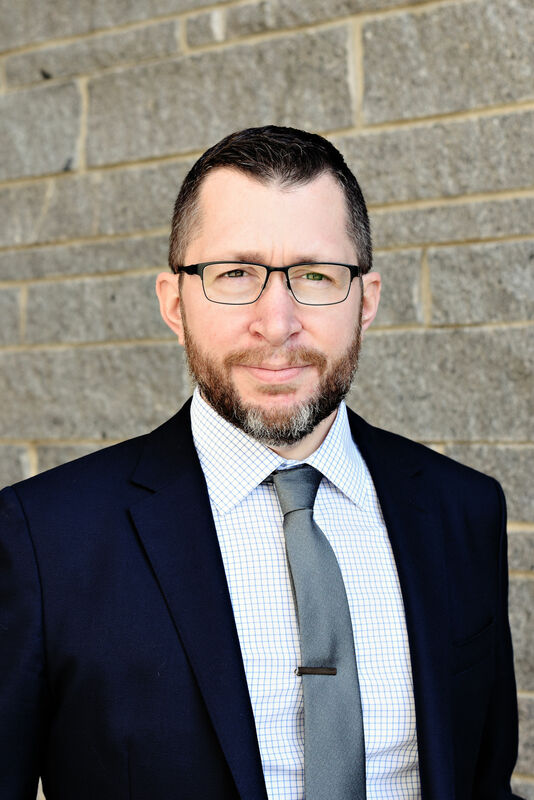 His areas of expertise include strategic planning, operational planning, government relations and lobbying, project management, event planning, coalition building, organizational strategy, customer service, retail management, marketing and interpretive services. Bryan E. Slone became president of the Nebraska Chamber of Commerce & Industry in May 2018. A Nebraska native, Bryan has lived in several Nebraska communities throughout the state. As an attorney and accountant, Bryan brings more than three decades of policy and business experience to the State Chamber. Prior to his arrival at the Chamber, he was a tax attorney with Koley Jessen in Omaha, where he advised business clients on legal matters related to taxation, administrative law, international law, mergers and acquisitions, and government affairs. Before Koley Jessen, he was the Nebraska office managing partner for Deloitte, one of the nation’s largest professional services firms. 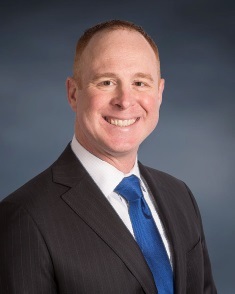 In the 1990s, Bryan worked in Berlin, Germany, as a tax attorney and co-founding partner for the Wilmer Cutler & Pickering law office located there. In the 1980s, Bryan spent much time in Washington, D.C., where he was legal advisor to the IRS commissioner and served as a House Ways and Means Committee staff member under former U.S. Rep. Hal Daub of Nebraska. In this capacity, he helped shape the 1986 federal tax law. Bryan was also a candidate for Nebraska governor in 2014. He holds a law degree from the University of Nebraska College of Law, and a bachelor’s degree in business administration from the University of Nebraska-Lincoln. Deb McMillan has worked in the Chamber industry since May of 2000. She began her Chamber career serving as President of the Waconia Chamber of Commerce for more than seven years. She was hired to lead the Chaska Area Chamber of Commerce in 2007 and subsequently led a task force to merge the Chaska, Chanhassen and Victoria Chambers of Commerce, forming the SouthWest Metro Chamber of Commerce, which opened for business in January 2009. She served as President of the SouthWest Metro Chamber of Commerce until July of 2013 when she accepted a position as the Director of Government Affairs for the TwinWest Chamber of Commerce. Deb currently serves as the Vice President of Public Policy for the TwinWest Chamber of Commerce. 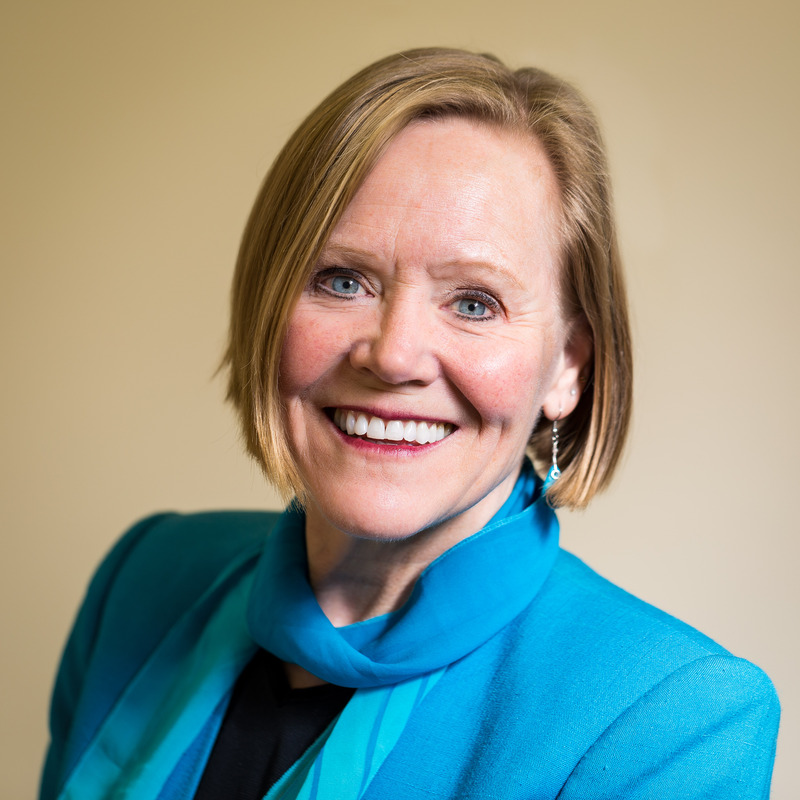 Deb is a 2004 graduate of the Institute of Organizational Management and a member of the 2017-2018 Leadership Minnesota program. She has served on the board of directors for the Minnesota Chamber of Commerce Executives (MCCE), the Metropolitan Coalition of Chambers of Commerce (MCCC) and the Minnesota Chamber of Commerce. She served as chair of the board for MCCE in 2007 and chair of the board for MCCC in 2005 and again in 2016-2017. 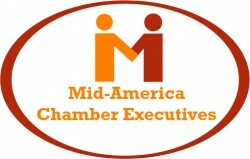 Deb currently serves on the board of the Mid-America Chamber Executives (MACE) association. She is a member of the 2017-2018 Leadership Minnesota class and a 2018 fellow of Minnesota Excellence in Public Service. Deb is a member of the Minnesota Governmental Relations Council and a registered lobbyist. Ryan Parsons is Vice President of the Bismarck-Mandan Chamber EDC, a 1,250 member organization committed to advocating on behalf of businesses. Since joining the organization in 2008, Ryan has held roles in membership, communications, advocacy and leadership. As Vice President, Ryan coaches and collaborates with the talented Chamber team to provide relevant programming, communications and resources to Chamber members. Ryan is also responsible for the organization’s ongoing advocacy efforts, including the Government Affairs Committee and Local Issues Committee. 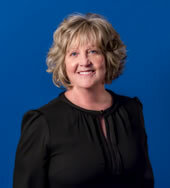 Linda is the President and CEO of the Rapid City Chamber of Commerce which is 5-Star Accredited through the US Chamber. Prior to that she served as the Chamber’s Vice President for 12 years, and was the Convention Sales Director for the Rapid City Convention & Visitors Bureau, a division of the Rapid City Area Chamber of Commerce, for 5 years. 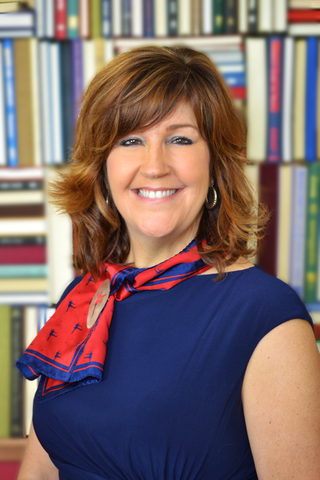 Linda has a Bachelors of Science Degree in Business Administration/Marketing from National American University. She is the only Certified Chamber Executive in South Dakota, a 2000 graduate of the U.S. Chamber of Commerce’s Institute Program and is a graduate of Leadership Rapid City Class of 1993. Linda was honored by National American University with the 2002 Alumni Distinguished Service Award, 2008 Girls Scouts Woman of Distinction, 2009 Cosmopolitan Distinguished Service Award, 2015’s MACE (Mid-America Chamber Executives) Executive of the Year and was one of 130 civilians nationwide selected to attend the Air Force War College in 2005. She is the Past President of the SD Chamber and Economic Development Council as well as serving on the, Destination Rapid City, tthe University Center Advisory Council as well as several non-profit boards throughout the community including Partnership Rapid City and Black Hills Business Council. She also is serving as the Chair of the Certified Chamber Commissioners that administers the national testing for the Certified Chamber Executive designation. She served on the American Chamber of Commerce Executives national board for 7 years. Brad started his Chamber career as the Membership Director for the newly formed SouthWest Metro Chamber in 2009. From there, he worked for the Bloomington Chamber in Membership from 2011-2014 before deciding to move his family back to his home town of Marshall to be closer to his mom who was having health issues. Brad was the Membership Director from July, 2014 until and then was named the Chamber director of the Marshall Area Chamber in January of 2016. Prior to Chamber work, Brad worked for the Southdale YMCA in Edina for 11 years. Brad is very active in the community and serves on the Board of Directors for the Marshall Area YMCA, Holy Redeemer Church, MACE & MCCE and also sits on various committees at Southwest Minnesota State University. Brad has been married to Karen for 17 years and has two children, Jonathan-12 and Alayna-8. In his spare time, he enjoys traveling, visiting friends and even through all of the heartbreak, he is an avid MN sports fan. Vicki Markussen has served as the executive director of the La Crosse Area Chamber of Commerce for five years. La Crosse is a community of 100,000 on Wisconsin’s western edge, along the Mississippi. Vicki has served business-focused nonprofits for more than 19 years, previously with the regional economic development group 7 Rivers Alliance and the La Crosse Area Builders Association. Vicki moved to La Crosse, Wisconsin for her first out-of-college job as a TV reporter after first moving home to produce the newscasts, part-time, in her hometown area of Milwaukee. 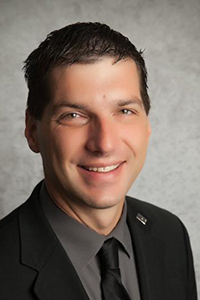 Jarad Dahlkoetter is an event director at the Norfolk Area Chamber of Commerce in Norfolk, NE. He has over 8 years of experience in planning small and large-scale events. In the almost 4 years he has been at the Norfolk Area Chamber, he has helped grow their Annual Banquet from 325 to 475 attendees, grow their golf tournament to a sold-out status, and grow the Norfolk Oktoberfest Family Festival from 6,000 to 10,000 attendees. This year, he will graduate with a bachelor’s degree in project management and will go on to get his certification as a Project Management Professional. Scott Rogers has been the Governmental Affairs & Workforce Director for the Eau Claire Area Chamber of Commerce since 2013. 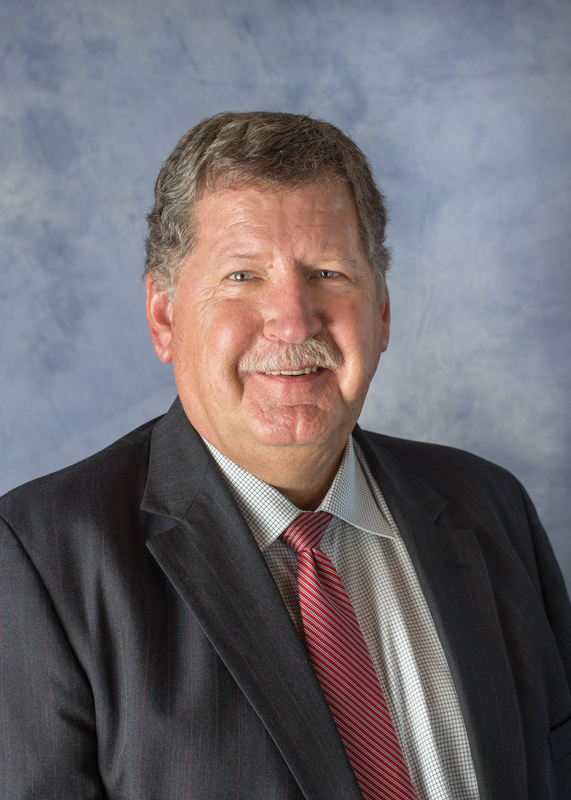 Before joining the staff, Scott was an active business member of the Chamber for more than a decade, serving on the Board of Directors, as Chair of the Governmental Affairs Committee and was Volunteer of the Year in 2012. 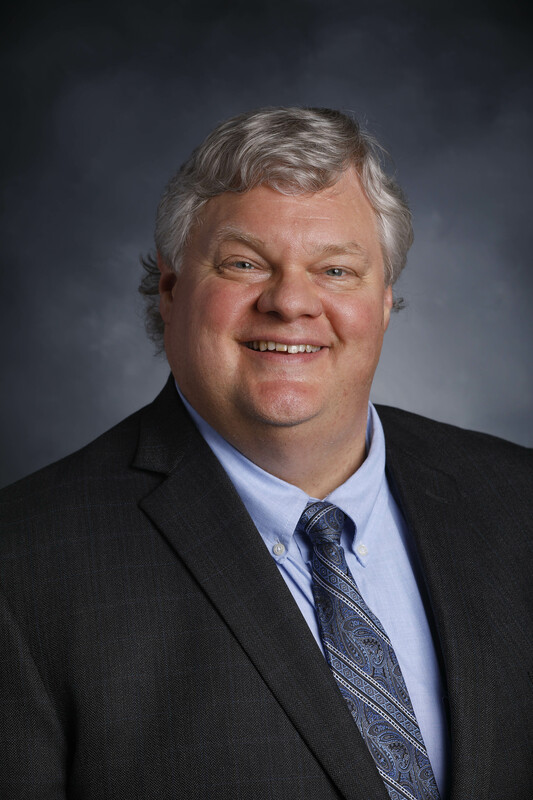 At the Chamber, he is responsible for working with the Governmental Affairs Committee and coordinates the Chamber’s public affairs activities, including its monthly Eggs & Issues breakfasts and the regional Chippewa Valley Rally legislative day in Madison. Scott has been interested in and involved in politics and public policy since growing up in rural northwestern Illinois. He lived in Iowa for 14 years, where he was a precinct committeeman and twice chaired his local Caucus during a Presidential election year. 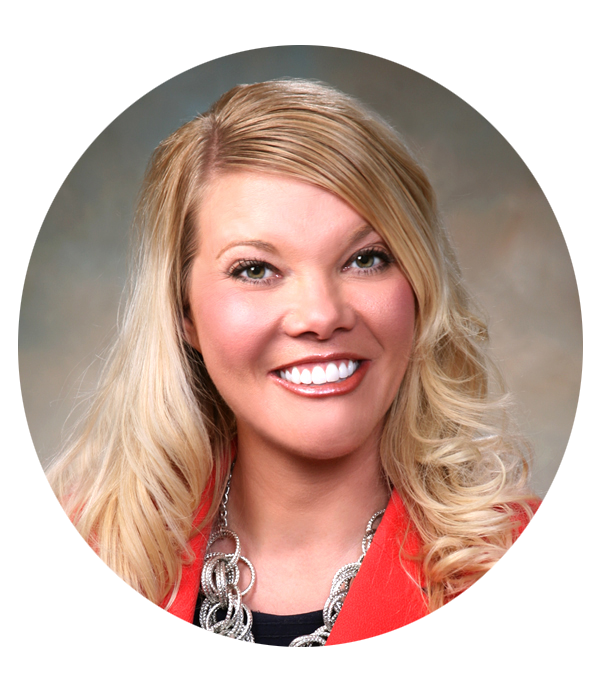 Tracy Powell is the Director of Events & Programs at the Fargo Moorhead West Fargo Chamber of Commerce, an organization of more than 2,100 public, private and nonprofit entities throughout North Dakota, Minnesota and beyond. Powell began her career at The Forum newspaper in the advertising department. She then joined the Chamber in 1995, where her roles included membership coordinator, followed by events coordinator. After a brief stint at the Fargo Moorhead Convention & Visitor’s Bureau, she returned to The Chamber in her current role in 2008. She oversees and plans for six signature events, six Business After Hour gatherings, five programs with monthly sessions, as well as unplanned and unscheduled events as occur. The Chamber has nearly 20,000 attendees at their events and programs annually. Lynn is Vice President of the Rapid City Area Chamber of Commerce. As Vice President, she oversees governmental relations, military affairs, communications and HR. Lynn represents Chamber member businesses as a lobbyist during the state legislative session spending her weeks Pierre. She works with members and volunteers to engage the community in the civic process, to keep informed on policy issues, and support both Ellsworth Air Force Base and the South Dakota National Guard. She started her career with the Chamber in 2008. Prior to her position with the Chamber, Lynn served from 1998 to 2008 in U.S. Air Force and completed her military career as a Technical Sergeant. Lynn has a Community College of the Air Force degree in Munitions Systems Technology and a Bachelor’s of Science Degree in Political Science from Black Hills State University. She is a graduate of Leadership Rapid City and has her Institute of Organizational Management designation from the U.S. Chamber of Commerce. Lynn is married to Scott Kendall and together they have two children, Logan 15 and Lillian 5. Terri Schulz is President of the Waupaca Area Chamber of Commerce and Convention & Visitor Bureau in Waupaca WI. She was very involved in the Waupaca Area Chamber as a volunteer before becoming the first fulltime Executive in 1994. She earned her IOM in 2000 at Colorado College. Terri has served as President of WCCE (WI Chamber of Commerce Executives) and Waupaca County Visitor & Promotional Council, Rotary Club of Waupaca and has served on the Board of Directors for the WI State Chamber - WMC (WI Manufacturers and Commerce), The New North Regional EDC, and currently serves on the Waupaca County EDC Board as Treasurer. 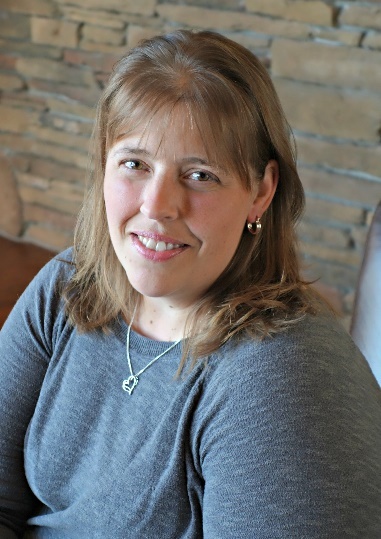 She loves the Waupaca area, where she grew up in, and is honored to be able to work with the Business community and the City and County government, in making the area a great place to live, work and play. 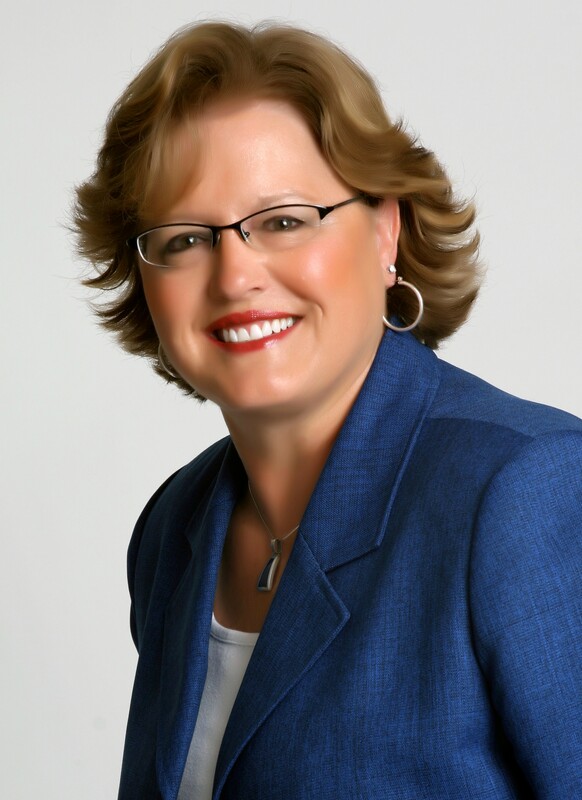 Carol White is the president and CEO of the Greater Brookfield Chamber of Commerce in Brookfield, WI. She has served in this capacity since March 2003 and earned her IOM designation in 2011. 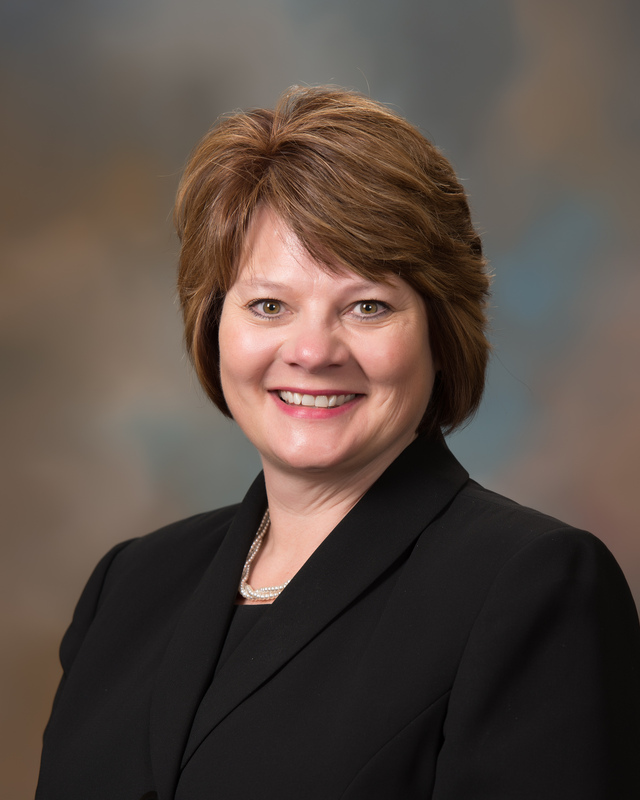 Carol has served on the WCCE (WI Chamber of Commerce Executives) board of directors and has been a class advisor for WMC’s (Wisconsin’s State Chamber of Commerce) Business World program. She is active in her local community having served on her Rotary Club’s board of directors and is currently serving as Council President at her church. Carol has a passion for connecting people and the Brookfield Chamber is the perfect conduit. 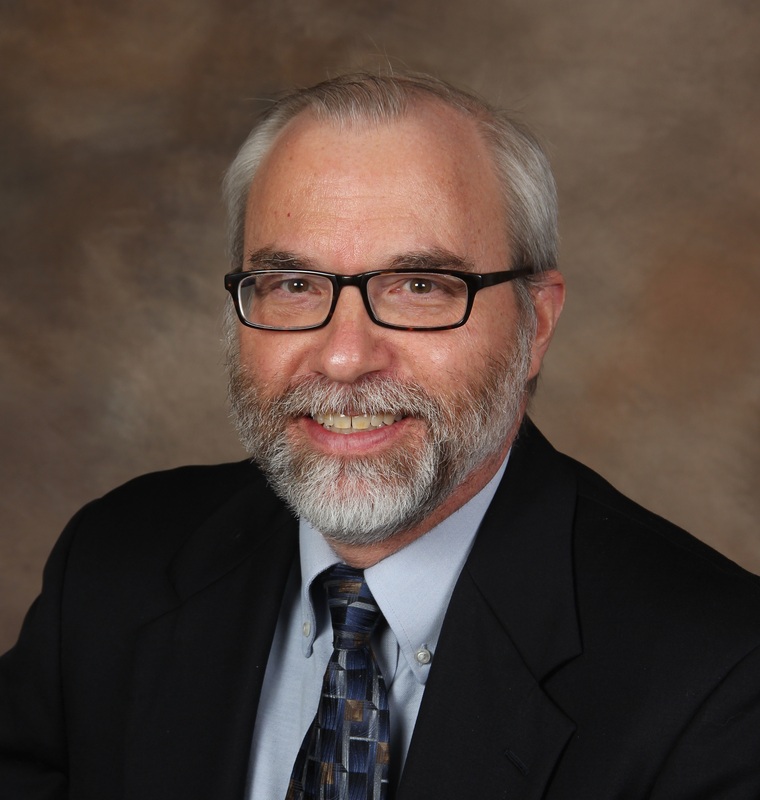 Robert has a Bachelor of Arts Degree in Education from the University of Northern Iowa in Cedar Falls, Iowa, and has had the privilege of teaching for over 15 years. 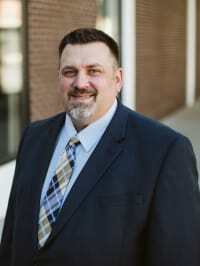 He accepted a position as the Executive Director for the McGregor – Marquette Chamber of Commerce in McGregor, Iowa before making the move to Wisconsin. Robert currently serves as the President & CEO of the Prairie du Chien Area Chamber of Commerce in Prairie du Chien Wisconsin, where he has held this position for over 13 years. His duties as President & CEO not only include all components of the Chamber, he is also responsible for all tourism related activities for the area and manages the Prairie du Chien Travel Wisconsin Welcome Centers in partnership with the Wisconsin Department of Tourism. Taylor Pedersen was born and raised in Superior, WI. After graduating from Superior High School, he attended the University of Minnesota - Twin Cities where he received a Bachelor's Degree in Accounting from the Carlson School of Management. After college, he resided in the Minneapolis/St. Paul area working in the accounting field, primarily as an auditor of a large manufacturing company. In 2009, Taylor jumped at the chance to own and operate an insurance agency in Superior. Since then, Taylor has held roles in the insurance, finance, and wireless communication arenas. 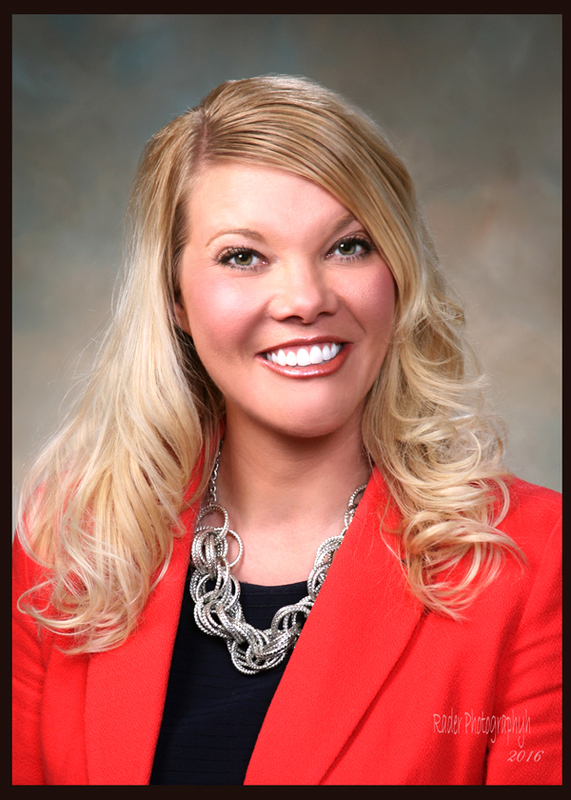 Taylor started with the Superior-Douglas County Area Chamber of Commerce in 2013, and took on the permanent role of President/CEO in 2018. In his free time Taylor enjoys: spending time outdoors at the family cabin, hunting, fishing, traveling, and being involved in the community. Most of all he enjoys spending time with family and his wonderful wife Amber. As business and organization leaders you need to get past the hype of cyber security and understand the real risk you face so that you can focus your limited resources on protecting the things that are most important to your success. This session will provide you with the current state of cybersecurity threats and provide action steps you can take to move forward and reduce the potential impact to your organization. What is driving increased immigration to the upper Midwest? What role do immigrants and refugees play in our economy. Why are they important to development and growth? How can we be part of the immigration fix? Learn about facts and solutions that will help de-escalate rhetoric and advance policies that work for our communities. This speech is about building community through authentic relationships within a diverse workplace. This is the hard work of being an excellent organization. 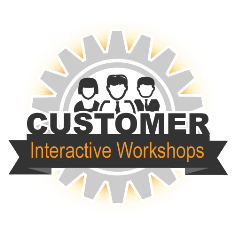 When it clicks, the result is a seamless experience for internal and external customers. The future is now, and the benefits can be realized today.